[NEW PRODUCT LAUNCH ON SHOPMTN.COM] PMI Rope, Cordage, Webbing, Clothing Accessories, and more! Our team was hard at work preparing brand new collections in our Rope Access offering along with adding more Fall Protection and Safety items to keep you working safely all year. 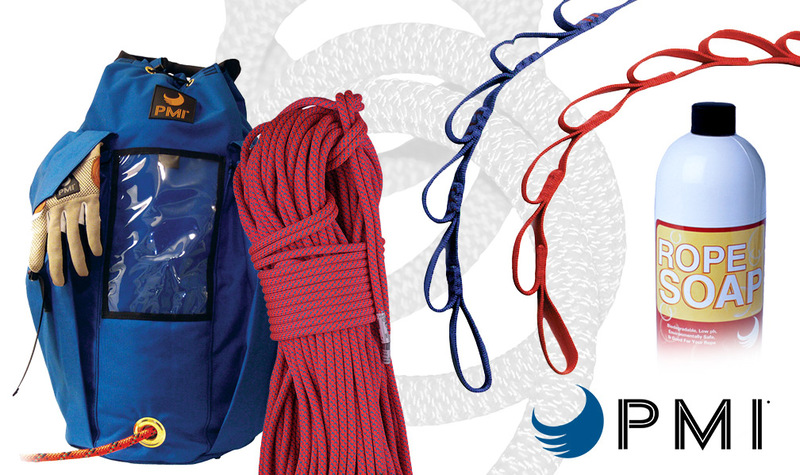 We just launched a huge amount of PMI products, including rope, cordage, webbing, rope bags, clothing accessories, and more! The easiest way to see our newest gear is by going straight to our PMI collection here—or, simply navigate to the specific collection you want to browse. Pigeon Mountain Industries (PMI) has been pioneering the climbing and rope access market for years. With a diverse background beginning in professional caving, PMI has grown to become one of the leading providers of rope access gear for cavers, climbers, mountaineers, rescuers, rappellers, and military. 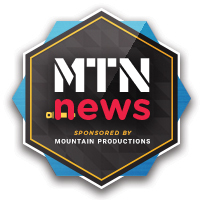 Head on over to Mountain Productions Rigging Shop to see our full line of PMI products available to order, both in the professional and recreational markets. Treat yourself to that special gift you wish you would’ve received for Christmas!